On 12th April 1961, Yuri Gagarin became the first human to go to outer space and completed an orbit of the earth. Eight years later on 20th July 1969, Neil Armstrong became the first to walk on the moon. At the time of the inception of space researches many accidents were happening due to fragile technology. Since the first flight to space, much advancement has been made in the field of space exploration. Nowadays, most of the technologies such as GPS, weather forecasting and satellite communication are totally depend on space. And scientists are always trying to make robust and durable technology. The following list features advanced space exploration technologies that are currently used by space exploration agencies. Earth observation satellites are spy satellites which are used in environmental monitoring, map making and many other things. They are situated at geostationary orbits which are 36,000 km above the earth’s ground. But some of the satellites are operated at under 1000 km. The PROBA-1, 2 and SMOS of European Space Agency are situated at 700 km above the earth’s ground. This technology is the primary requirement in exploring the space. They also helped in monitoring volcanoes and open fires all over the world. A centrifuge is technology equipment which rotates an object around a fixed axis and applies a perpendicular force to it. This equipment is applied in many fields including aeronautics and astronautics. They use it to test the tolerance and patience of astronauts and pilots before sending them into space. The first human centrifuge designed for aeronautical training was created in Germany in 1933. The entire space research center chooses their pilots by doing this experiment. When an unwanted object such as meteorites comes into the earth’s atmosphere, it gets hot due to friction and catches fire. Then why it doesn’t happen in the case of space shuttles. The ablative heat shield protects the space shuttles by creating a cooler boundary layer. It also blocks radioactive heat flux by using the carbon in the material. This shield is also used in automobiles to protect components from heat damage. This technology is very important as to protect them in atmosphere entry. Gantry or power tower or launch tower is a structure along with the rocket launch pad. This structure provides a platform to inspect all the necessary things before launch. It is used for fueling and loading baggage and cargo into the spacecraft. There are many spacecraft launching pads all around the world. Some launch pads are mobile and there is no much space and some consists white room which is used by the astronauts to access the spacecraft. A lunar rover is a space exploration vehicle which is designed generally to move across the surface of the moon. Some rovers are fully autonomous while others are used to transport members of a human space flight crew. Till 2013, only three countries had rovers on the moon, the Soviet Union, United States and China. Lunokhod 1 was the first unmanned lunar rover designed by the Soviet Union. In 2015, many countries planned for launching their rovers to the moon. A booster is an engine which is the first stage of the multi stage launch vehicle. It is used to give enough thrust during the takeoff of the space shuttle. When its fuel is empty, it falls back to the earth and the rest of the vehicle continues with next stage engines and this term is known as the booster engine cut off (BECO). NASA used the first booster in their space shuttle and they are recovered and can be used multiple times. An aerobot is an unmanned space probe. It has been used for last many years to explore the moon and other solar systems. They are expensive and have some limitations such as limited communication range due to interplanetary distance. Most of the aerobots concepts are based on the air balloon. The first balloon mission was performed Space Research Institute of Soviet Union in 1985. There are many experiments are going on this technology for the aerobot missions to Mars, Venus and Saturn. 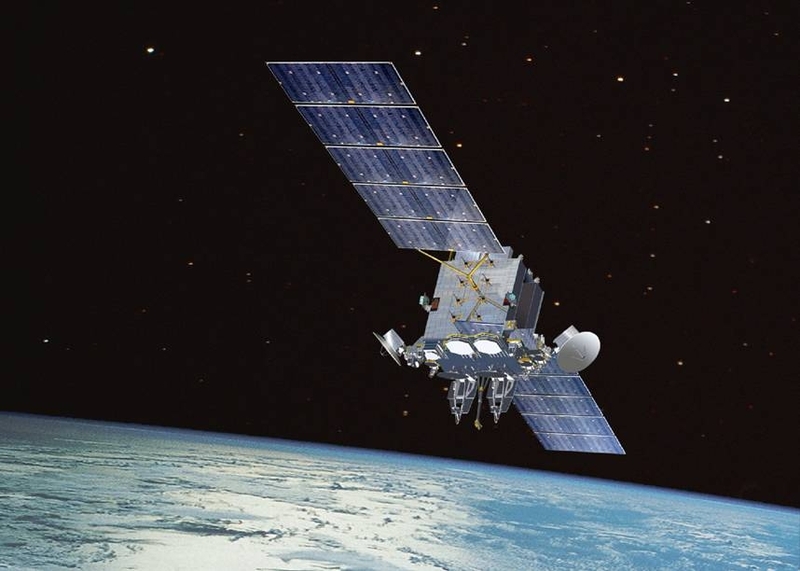 A communication satellite or commonly known as Comsat is an artificial satellite which is used for the communication purpose all over the world. They are placed in all orbits including geostationary orbit, low earth orbit (LEO), medium earth orbit (MEO) and elliptical orbits. These satellites have applications such as communication to ships and vehicles and radio broadcasting. The satellites in LEO are at 200 km above the grounds and the geostationary satellites are used for communication between the space shuttles and base stations on earth. The space shuttle launch system is a launching pad for spacecrafts, designed by NASA. There are many space launch system vehicles and all of them are categorized by their capacity to lift the load to the outer orbits. All the launch system vehicles are equipped with different version of boosters according to their distance travel capacity to the space. This system is to be upgraded regularly to develop a more powerful version.